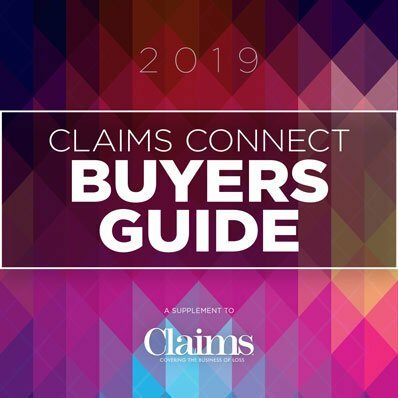 The 2018 Claims Connect Buyers Guide from Claims magazine is the claims professional’s ultimate guide to hundreds of companies, products, solutions and services. If you’d like to update your company information for your 2018 listing, please contact Evan Kessler. Get instant access to the industry’s top carriers, sales & marketing services, catastrophe and restoration specialists, software & technology providers, attorneys and more. Browse by category or use the search box to find the products, services and providers you need for your business. 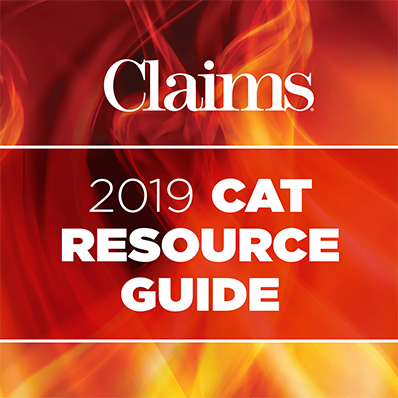 CAT Resource Guide is provided as a tool to help claims professionals locate service providers. There are clear gaps within current processes and capabilities that you can turn into actionable opportunities. Find out how to take action now. Addressing the hidden administrative costs around payments could save hundreds of thousands of dollars. Unlock the secret to selling in a competitive price environment and get ahead of your peers. Use this no-nonsense approach to grow your book of business and gain a competitive edge. Learn why differentiation could be your best marketing strategy.